It’s a cold, winter Monday, and 26-year-old Katie Thomas is cooking up a holiday party for her circle of friends in Crested Butte, Colorado. She’s looking into something specifically for the snowy season, something warming and hearty, but she’s not in the kitchen; she’s out in the garage, homebrewing a batch of vanilla porter beer. The sweet, bread-like odor of the liquid wort bubbling in a 15-gallon pot over a propane burner sends strong notes of bourbon-soaked vanilla beans and a roasted-chocolate malted grain steaming out of the small, cluttered garage owned by her friend and fellow brewer, Rob Hicks, 27. The open garage door reveals a small set-up consisting of the brew kettle, a couple of round orange Igloo coolers and tubing set on plastic milk crates—as well as skis, bikes, a canoe, and other trappings of life in a mountain town. While this might not be far off from the typical homebrewing scene you built in your head, it’s a slight evolution from the bearded dad brewing in his garage. Instead, it’s two 20-somethings brewing in a garage—and only one of them can grow a beard. "Its not beer that you can sit on your lawnmower and ride around your lawn drinking all day long." 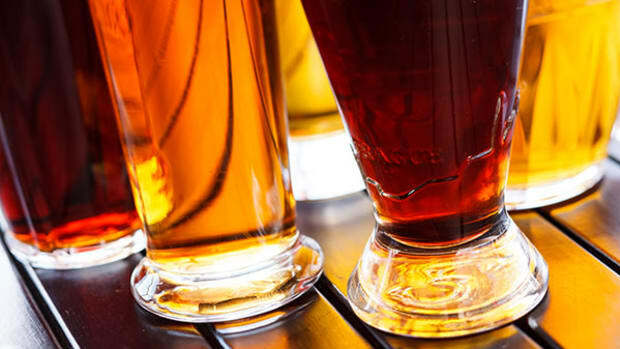 ACCORDING TO THE AMERICAN Homebrewers Association, a trade group that supports craft brewing, over one million Americans are now participants in a DIY brewing frenzy, producing over $1 billion in annual economic activity. AHA director Gary Glass says the organization is growing at 20 percent a year, and that most of the new growth is coming from young adults. The numbers of homebrewers hovered around 250,000 to 500,000 for a decade, mostly male, before exploding in 2005. There’s also no separating it from the locally sourced, organic, farm-to-table trend. Despite the expansion of its age range, homebrewing still remains tethered to a certain niche demographic—mostly white, and with disposable income at hand—yet the larger American beer industry isn’t totally immune to the trend. 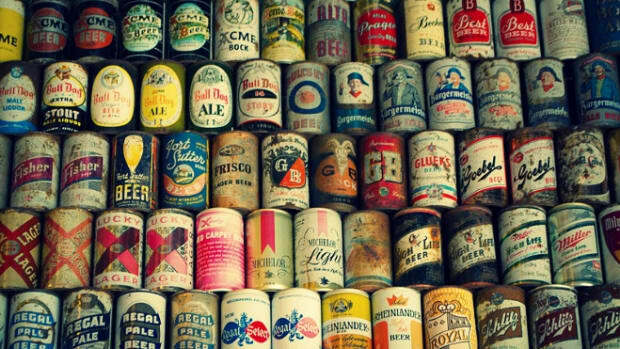 Many, if not all, of the most popular craft beers available for sale also started as homebrew, including popular brands like Sierra Nevada, Bells, New Belgium, Sam Adams, and many others. 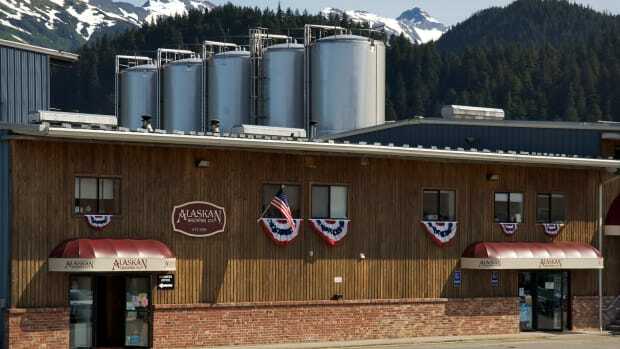 Craft breweries continue to pop up across the country. Over 1,600 brewing clubs are now registered with the AHA. All of which signals changes in the $100 billion beer industry. 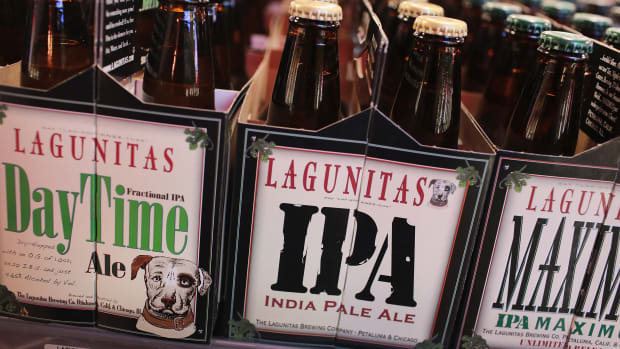 In 2012, craft breweries had about a six percent market share in all beer sales, but Beer Marketer’s Insights, a trade publication, projects that that will go up this year and more as the younger generation of craft-brew enthusiasts age. It won’t radically alter the major players—Anheuser-Busch, MillerCoors, and Pabst—but it is changing some of the beer they make. Two of the most popular full-flavored beers, Shock Top and Blue Moon, are made by Anheuser-Busch and Coors, respectively. Shepard adds that homebrewing is probably good for the beer industry overall. 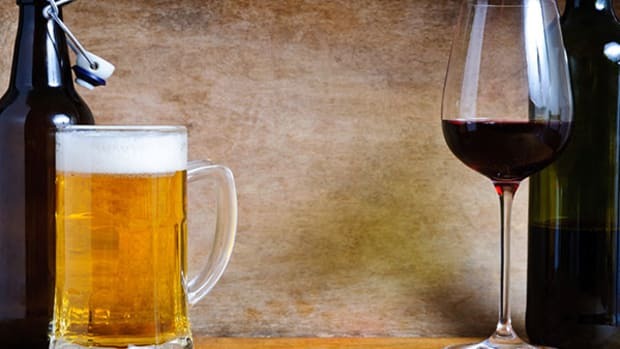 Even though its annual output of two million barrels of beer is a drop in the bucket compared to the 208 million barrels distributed by the industry, it makes for more informed, engaged beer drinkers. It also makes for more women in a previously male-dominated, male-marketed industry. 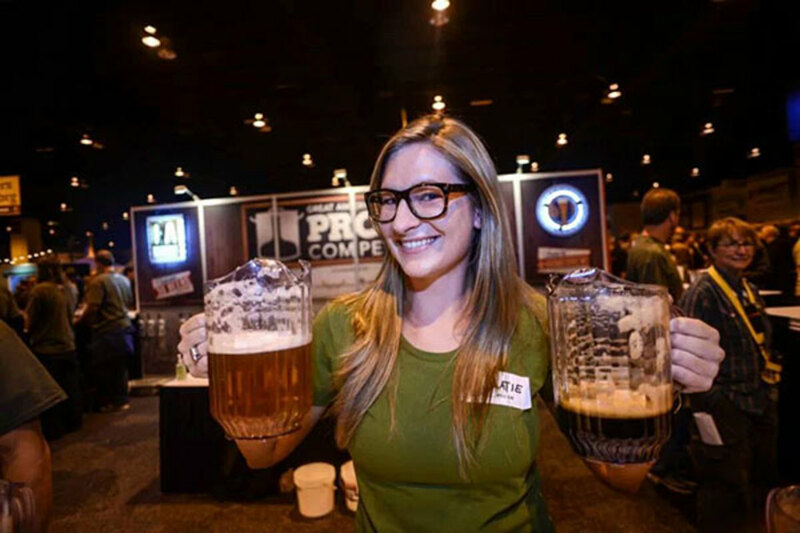 On the AHA website, Thomas published a three-part series on women in the beer business, which called attention to 2013 Homebrewer of the Year Annie Johnson, writer-critic Christina Perozzi of TheBeerChicks.com, and brewers at popular breweries like New Belgium. Of growth among younger AHA members, Thomas says around 20 to 30 percent of it comes from women. Although still skewed, you only need to watch the commercials on a Sunday afternoon of football to know that the number makes for a significant spike.